Based in Edmonton, A-One Steamagic provides residential and commercial customers with professional, reliable carpet and furniture cleaning services. 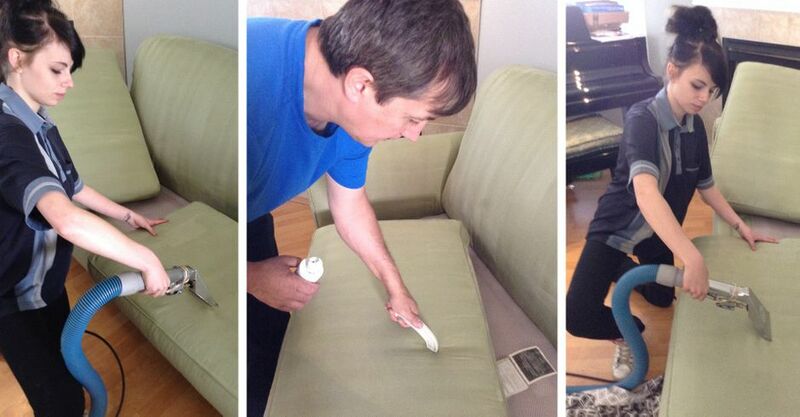 Whether you have a stain that needs to be removed or you just want things to smell fresh again, our team can get the job done. 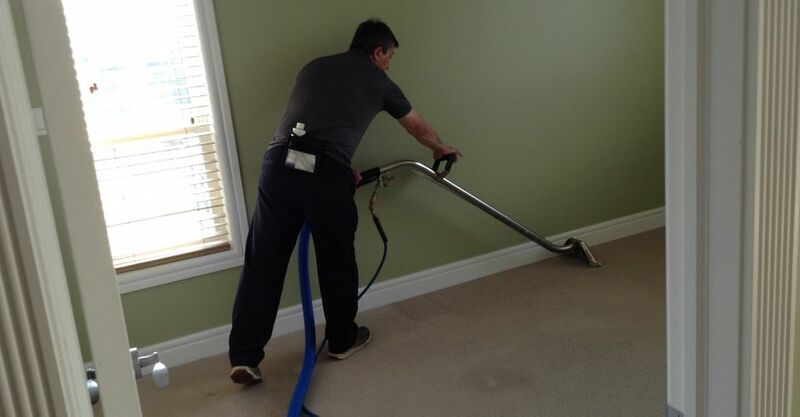 On this page, you will find a selection of photos of our work, giving you an idea of how clean we can get your carpets and furniture. For more information or to schedule an appointment, give us a call today. 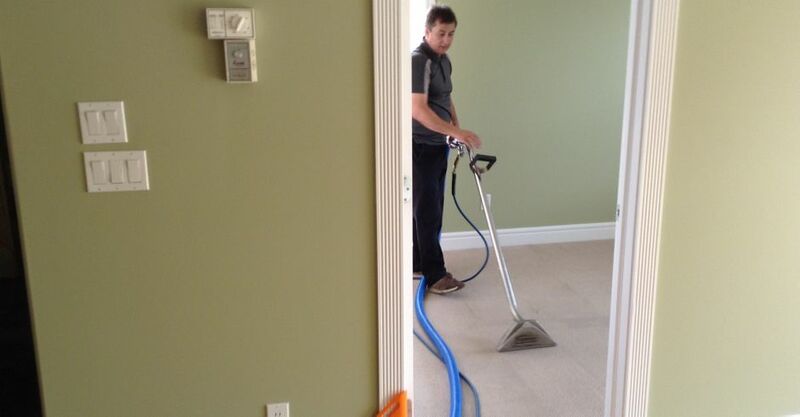 Edmonton's carpet & furniture cleaning company.